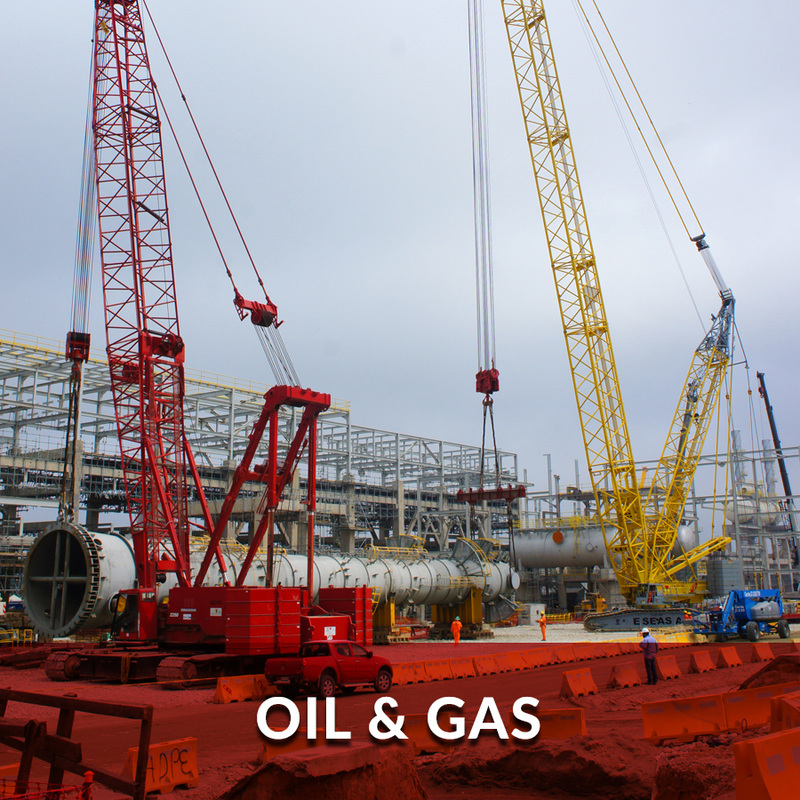 We can provide any type of lift operations in the construction industry: Civil Construction, Offshore, Oil & Gas and Energy. 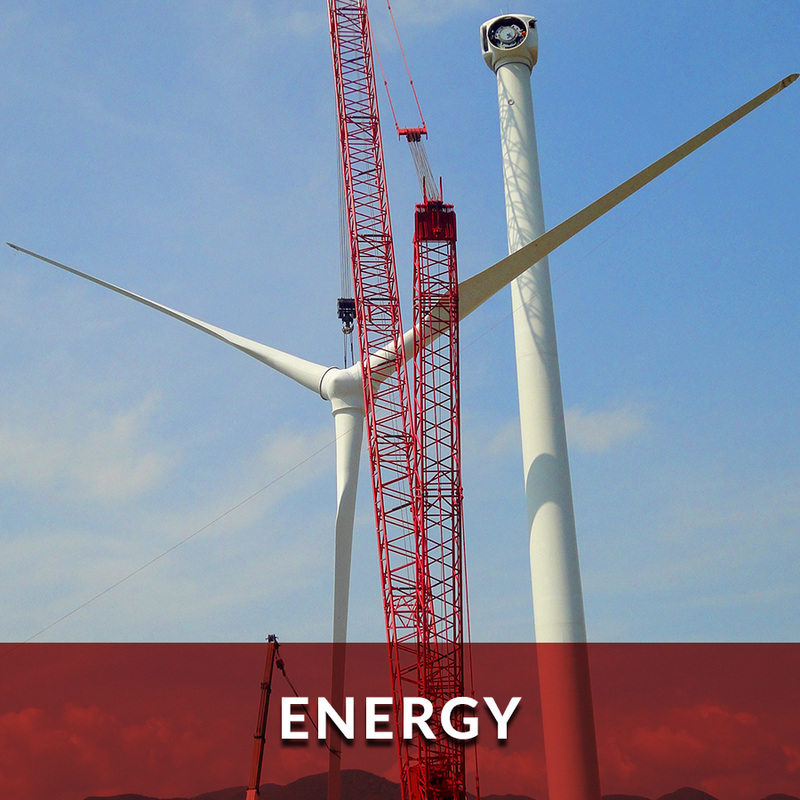 All our operators are certified by the National Commission for the Certification of Crane Operators (NCCCO) and all our people is trained in-house on a progressive development training program. Every single personnel meet the OSHA requirements and the field personnel is trained to meet site specific requirements by the client. 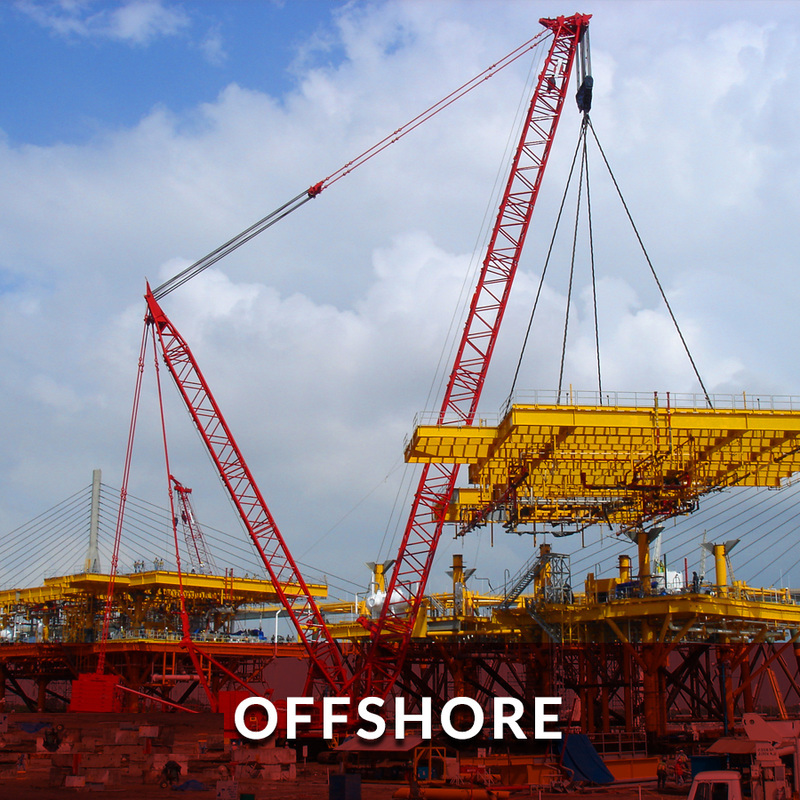 We make the single risk analysis for every project, produce the rigging engineering, plan every single movement and support our clients to build safely and on time. Gulf Special Services owns a large fleet of heavy lift equipment you need to build your project, including Crawler Cranes(with capacity up to 3,000 ton), All Terrain Cranes (with capacity up to 800 tons), Lattice Truck Cranes (with capacity up to 1,000 tons), Rough Terrain Cranes (with capacity up to 130 tons), Boom Trucks, 4 Point Lift System or Gantry (800 ton capacity each), Dirt Moving Equipment, Heavy Transportation Equipment including Modular and Trucks with over 350 axle lines of truck pulled and self-propelled trailers. 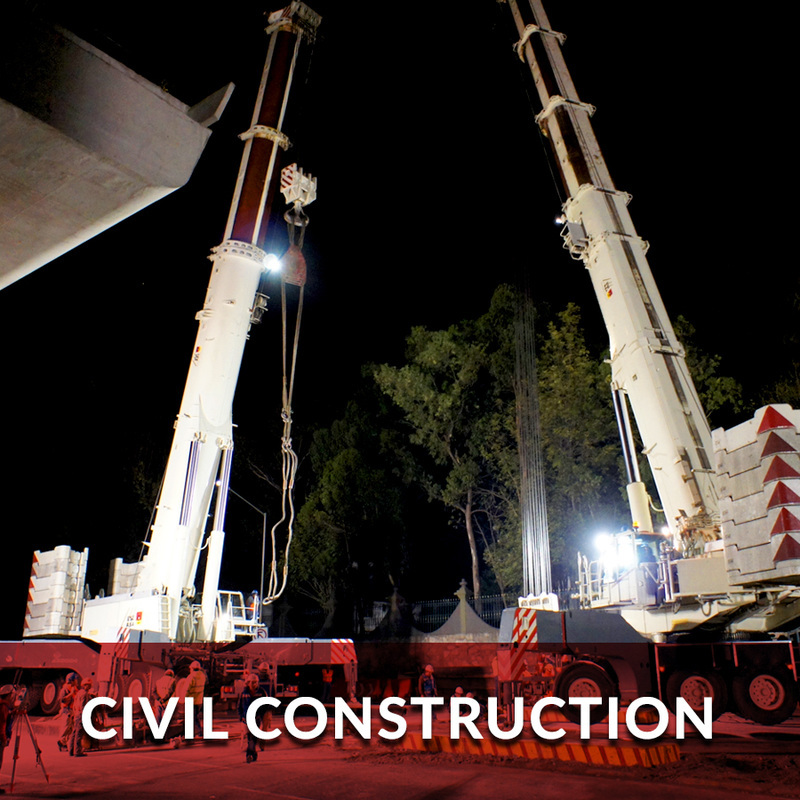 WE HAVE WHAT IT TAKES TO LIFT AND MOVE THE LARGEST PROJECTS. – GOLDHOFER up to 14,000 tons.